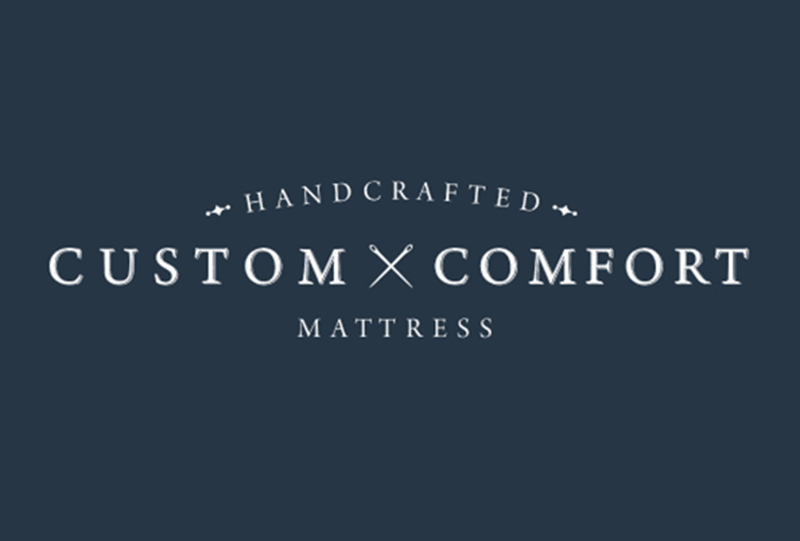 Custom Comfort Mattress is a Southern California based, family-owned business, manufacturing standard and luxury custom mattresses of exceptional quality and comfort for nearly three decades. We use the finest natural materials and pair this with our classic upholstery techniques to produce mattresses that are comfortable, hygienic, luxurious, and durable. Each mattress is made in our local Southern California workshop.